While many dealerships agree that video is important and worthwhile, at the same time some think it’s time-consuming and lack the resources to put a video marketing strategy in place. As more dealers turn to fixed ops to grow profits, it's important not to overlook the power of video. Video is a great tool for building customer trust because it allows you to address the perception that dealerships charge too much or try to sell customers unnecessary repairs. 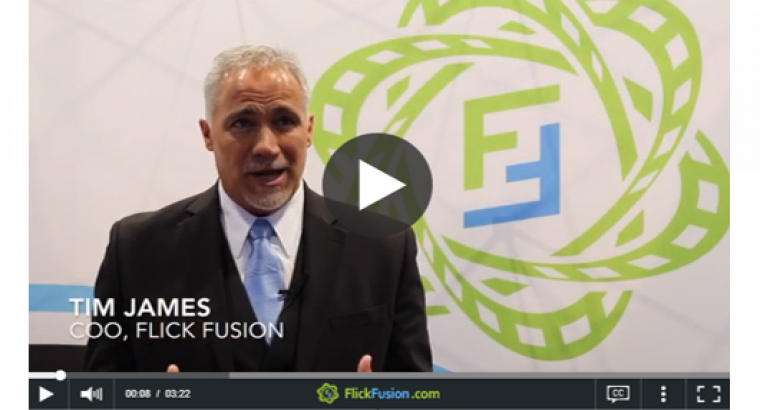 Tim James shares the importance of quality videos and tips on ways that dealers can make their videos more appealing to customers. Tim James shares why simply having video content isn’t enough in the second video blog in this series. Live video is taking over. If you have been on social media anytime lately, you probably noticed the barrage of streaming Facebook Live videos. Assuming your dealership has a video marketing strategy in place and that you’re getting good results, you may be ready to take your video marketing to another level. Video marketing is becoming more important as consumers increasingly choose this medium over others. That’s exactly why almost every platform has shifted to a video-centric algorithm. Interpreting meaning through communication can be hard. 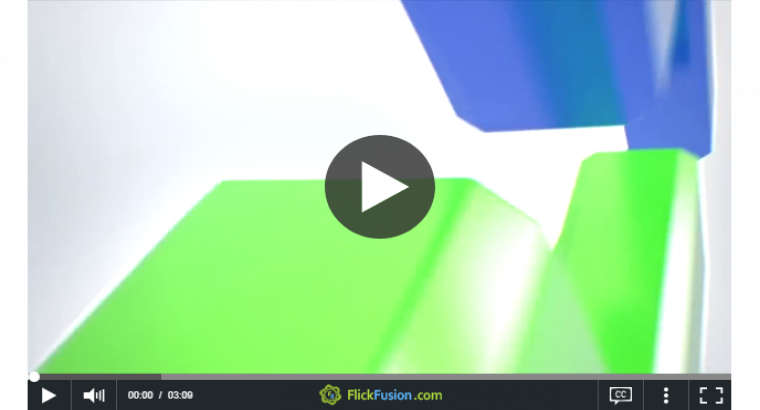 Social Listening & Quick Action = Video Marketing Gold! Come on – Does Video REALLY sell cars?